H4 Work Authorization, Work Permit or H4 EAD and H4 Visa Issues: Can you be investigated for filing H4 change of status or when filing H4 EAD? 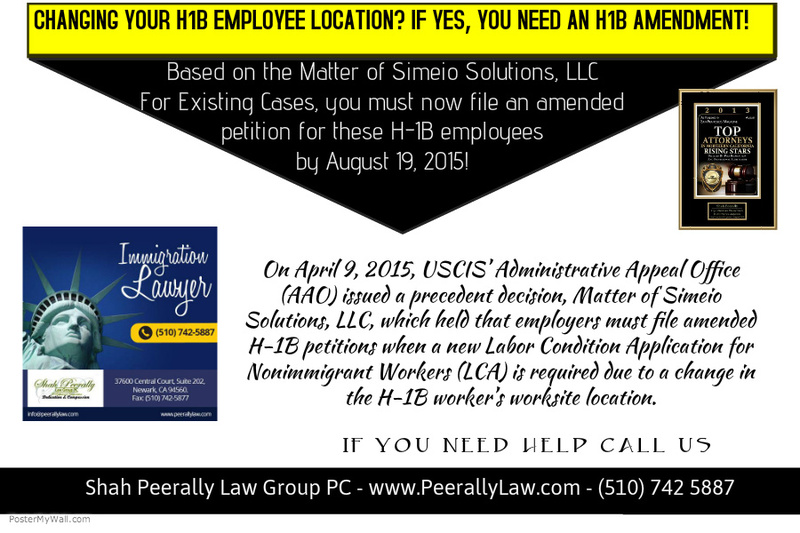 Can you be investigated for filing H4 change of status or when filing H4 EAD? Recently we have received some calls where people who were either previously on student F1 visa or H1B visa about being investigated by the Immigration Custom Enforcement (ICE) Document and Benefit Fraud Task Forces for their previous status. Although we are getting such calls, it does not mean that most of the H4 change of status (H4 COS) will be investigated. It seems that those who are being questioned are the ones who had been involved with some "shady" IT consulting companies, or the ones who have been involved with "bad schools" or who have 'abused' the CPT. In the event ICE comes to your house, you are recommended to request to have an attorney present during the questioning. It is your right not to answer unless an attorney is present. You should not be rude or abusive but you should just request to speak in the presence of a lawyer. Note that on immigration matters, the government does not pay for your lawyer. So you should have a lawyer retained beforehand. This in no way should discourage H4 COS or H4 EAD just because of such situations. But in case you know there might be some possible issues, we recommend you hire an attorney to handle the H4 COS and H4 EAD. As for those hiring H1B visa holders or H4 visa, you should read this article "Avoiding Frequent H1B Mistakes and H1B Fraud trap"
We wish all of you good luck in your application.